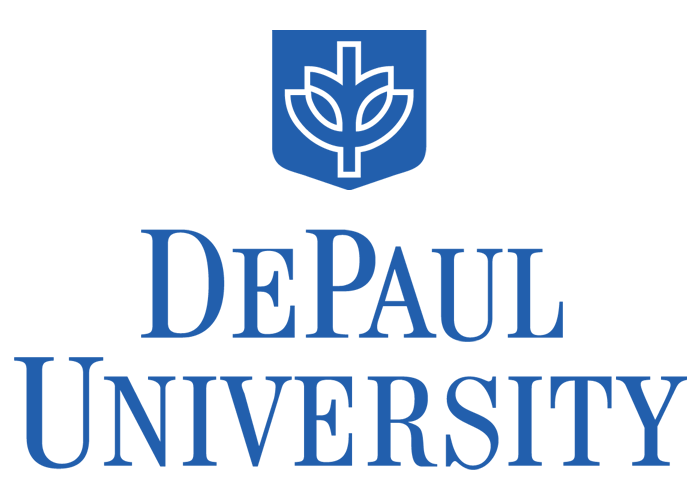 Founded in 1898, DePaul University has built an international reputation for excellence. Located in the urban setting of Chicago, the third largest city in the United States, DePaul attracts students from more than 110 countries. With almost 25,000 students, DePaul is the 13th largest private, not-for-profit university in the United States and offers more than 250 undergraduate, graduate and doctoral programs. These programs, along with our renowned English Language Academy, DePaul’s ESL school, reflect the global community’s ever-changing needs. Classes are taught by distinguished and experienced faculty members who ensure that the quality and scope of DePaul’s academic programs reflect a commitment to education that prepares not only for a career, but for life. DePaul graduates are sought for employment by renowned corporations, organizations, and businesses worldwide.